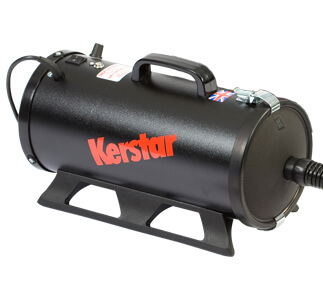 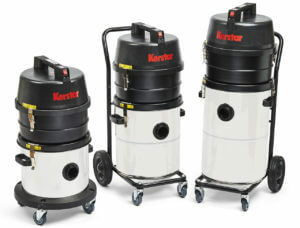 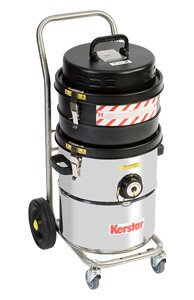 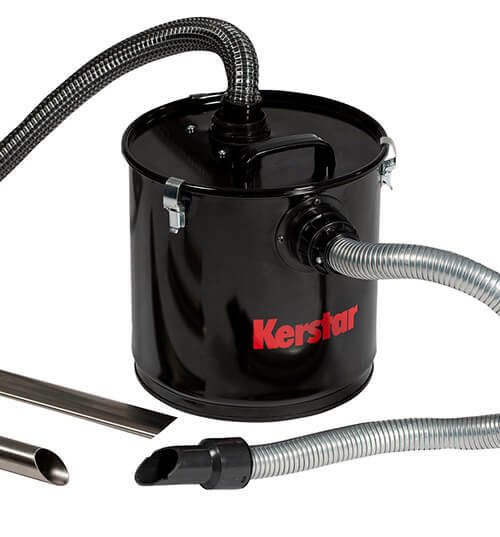 Kerstar Microfilter Range is available in 20lt, 30lt and 45lt. 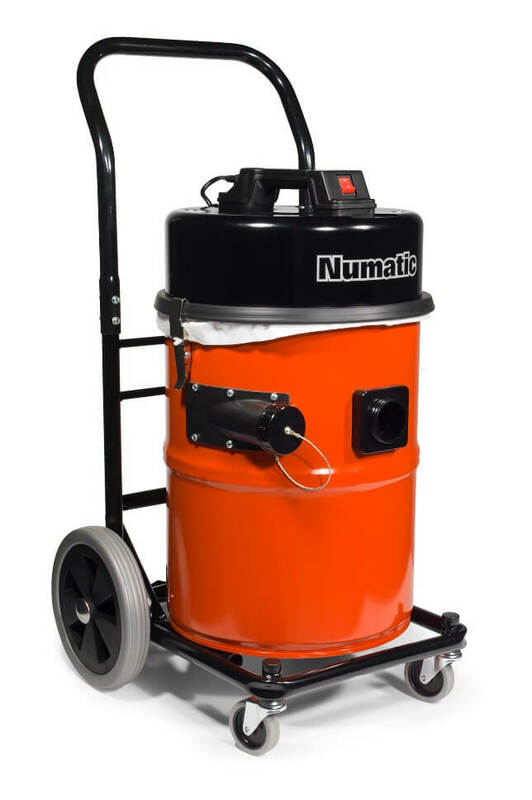 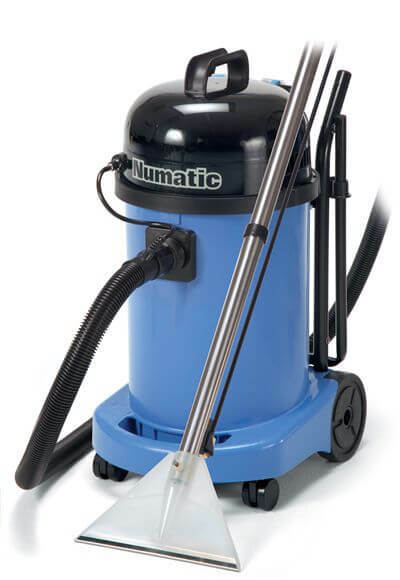 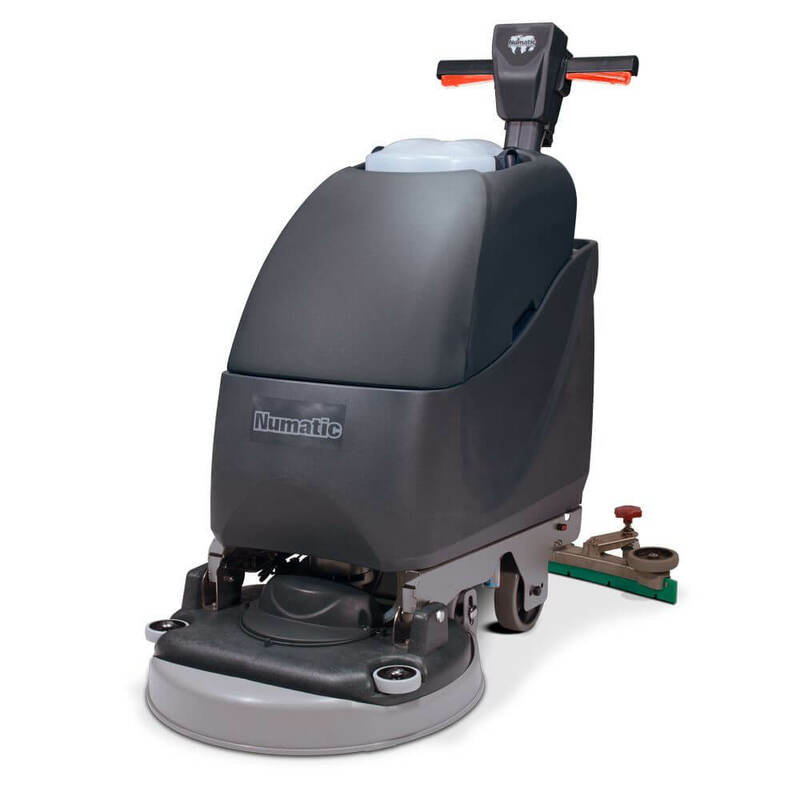 These machines come with a single or double By-Pass motor and the added piece of mind of a Microfilter on top of the standard filtration. 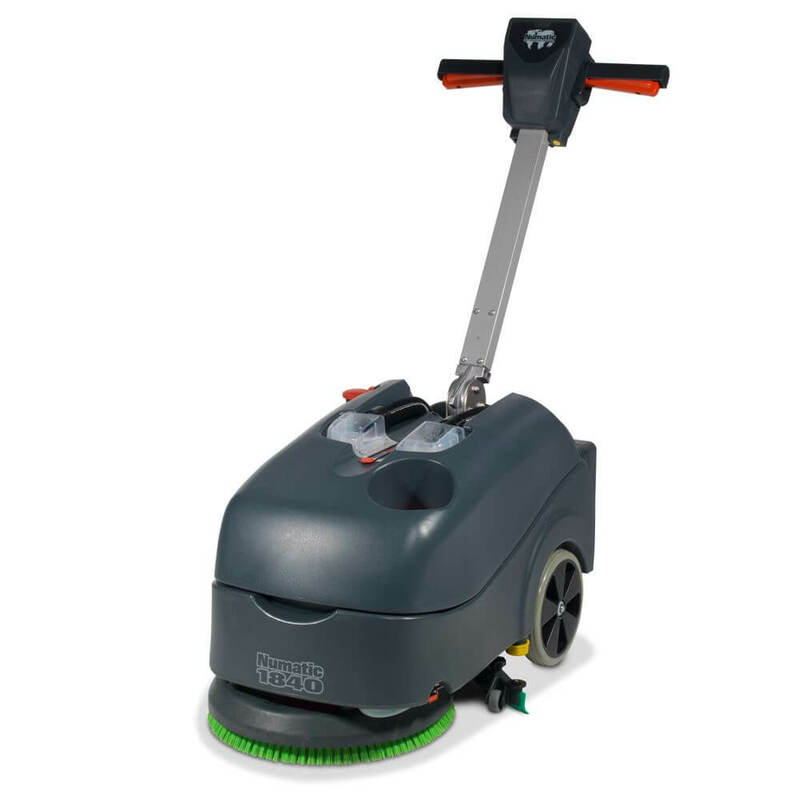 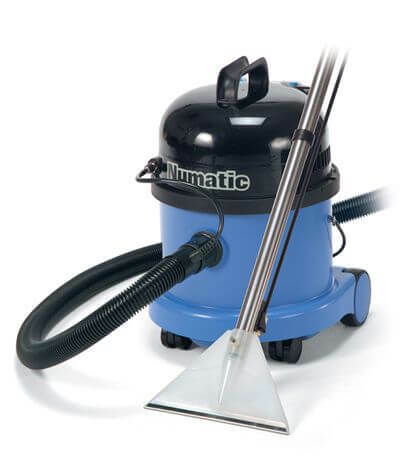 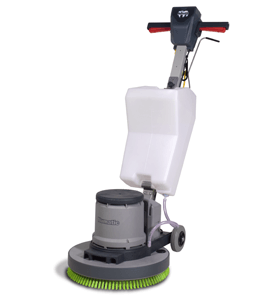 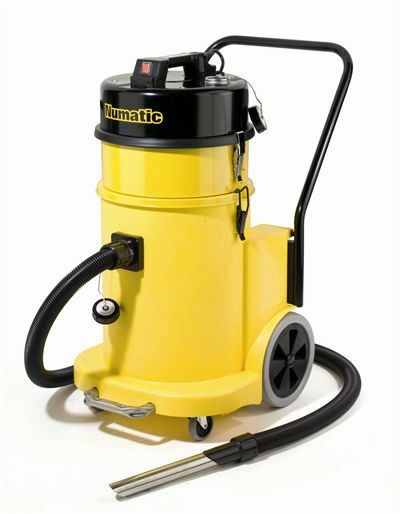 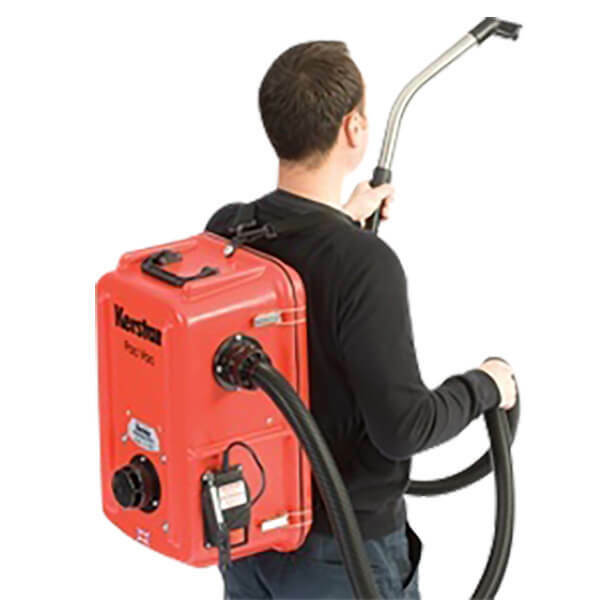 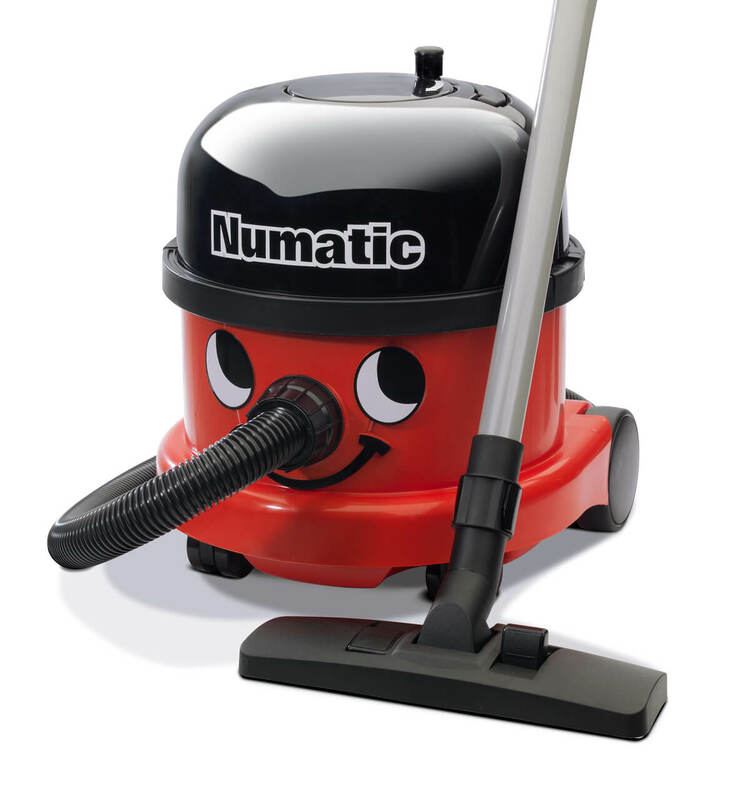 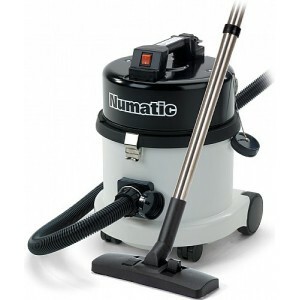 The machines are supplied with a hose assembly, gulper tool and crevice tool. 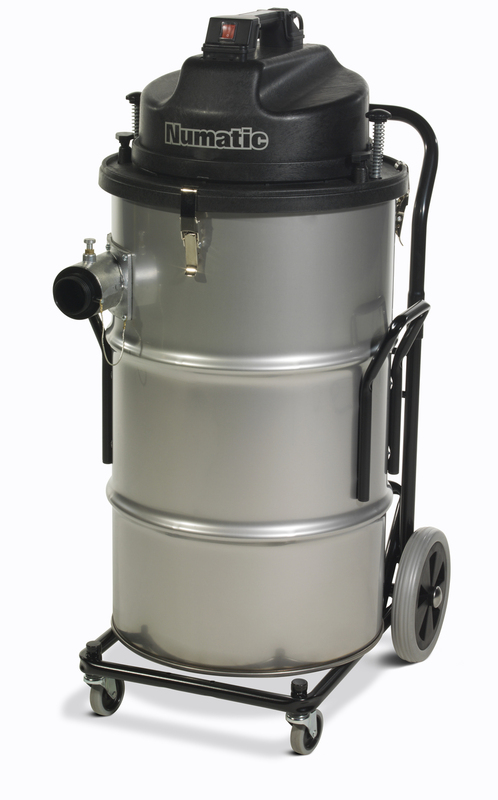 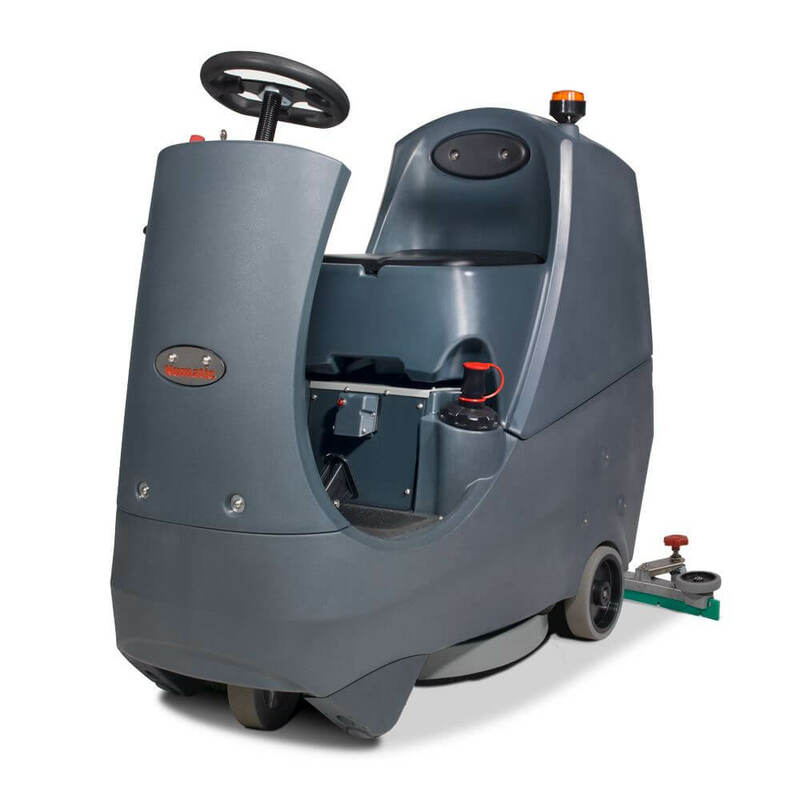 They are supplied on a 4 castor circular chassis or a 4 Wheel Trolley.